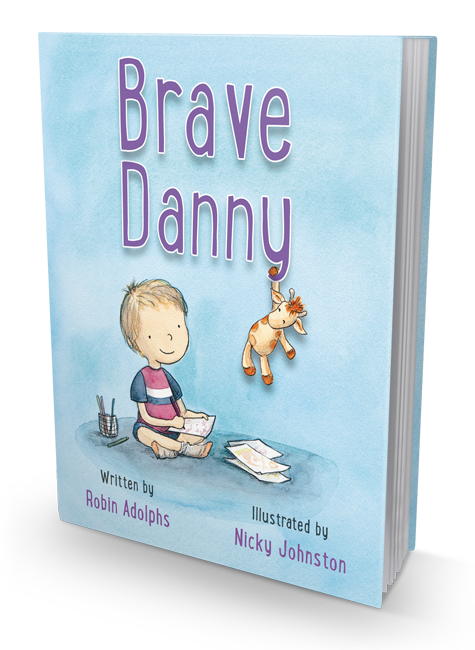 Last night was the launch of ‘Brave Danny’ written by Robin Adolphs and illustrated by me! 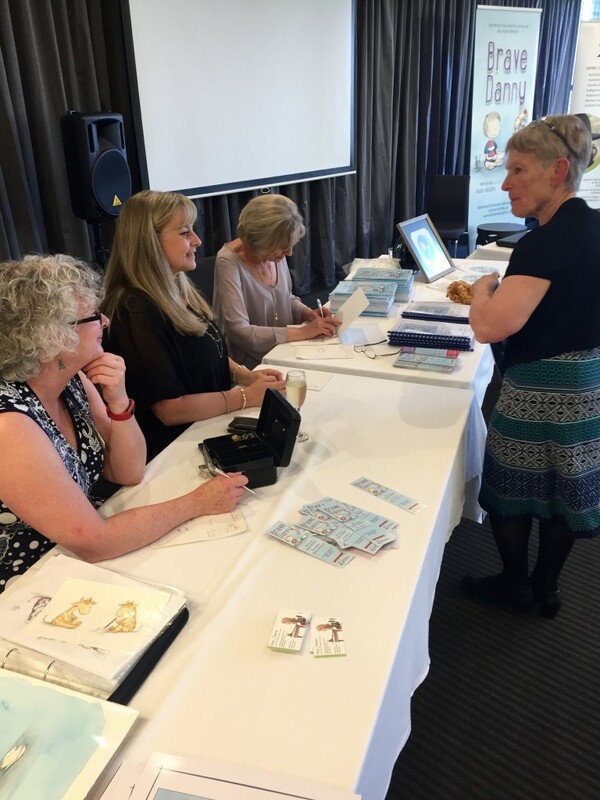 The team from National Rural Women’s Coalition organised a wonderful event in Melbourne to celebrate the official release of this children’s book. 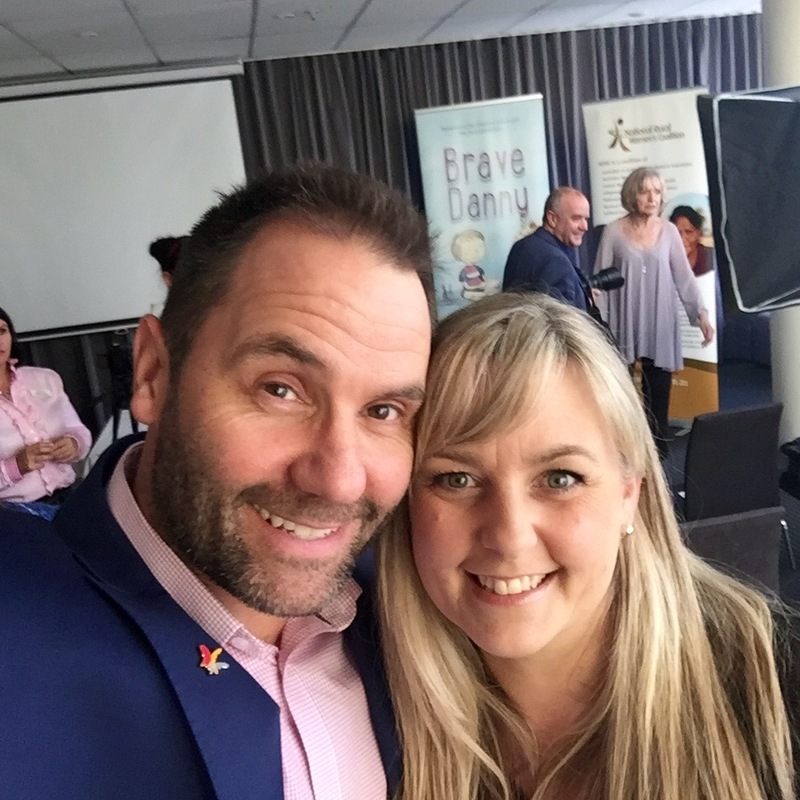 National Rural Women’s Coalition conducted research and discovered that there was a gap in support and education around domestic violence for families with young children. 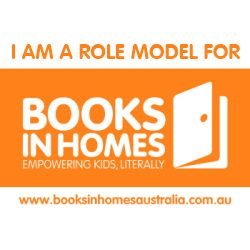 So, they came up with the idea of creating a children’s book. They approached Robin Adolphs who took on the enormous task of researching and producing this book. She asked me to illustrate and together we worked extremely hard to create a book that would fill the gap made apparent through NRWC research. 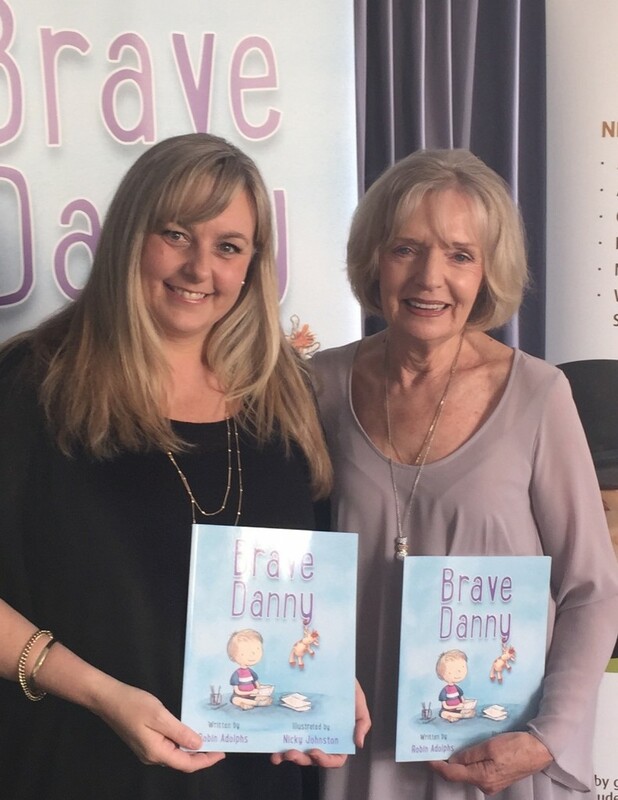 Tackling the difficult topic of domestic violence, the children’s book “Brave Danny” is a valuable tool for teachers, carers and all who support children, it opens the conversation and brings the issues to the forefront of cultural change. 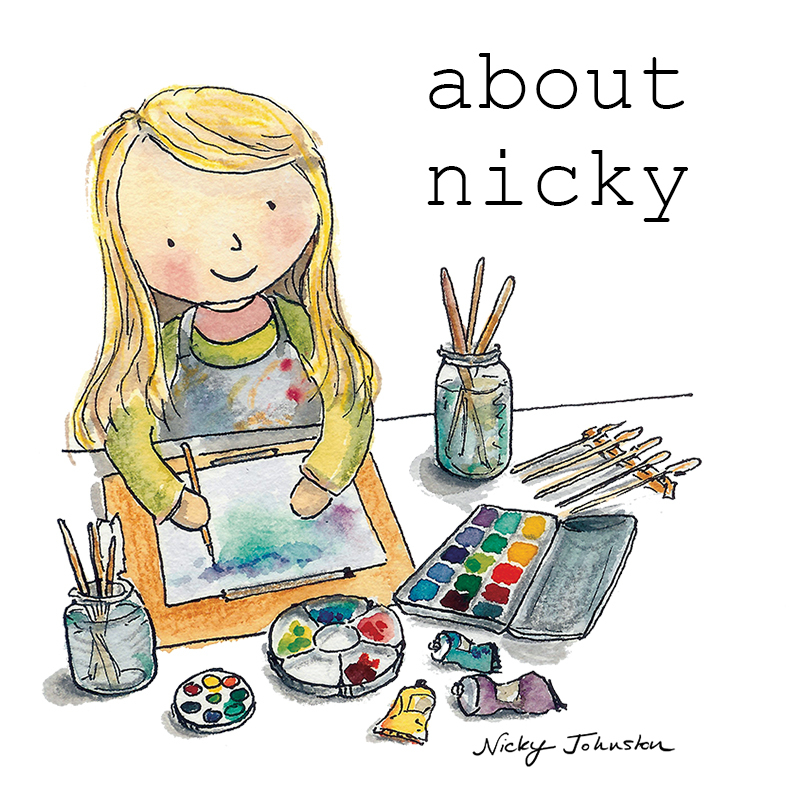 Robin has also created comprehensive teacher notes and activities which explains and covers everything not mentioned in the book, leaving the children’s book a story for all children. 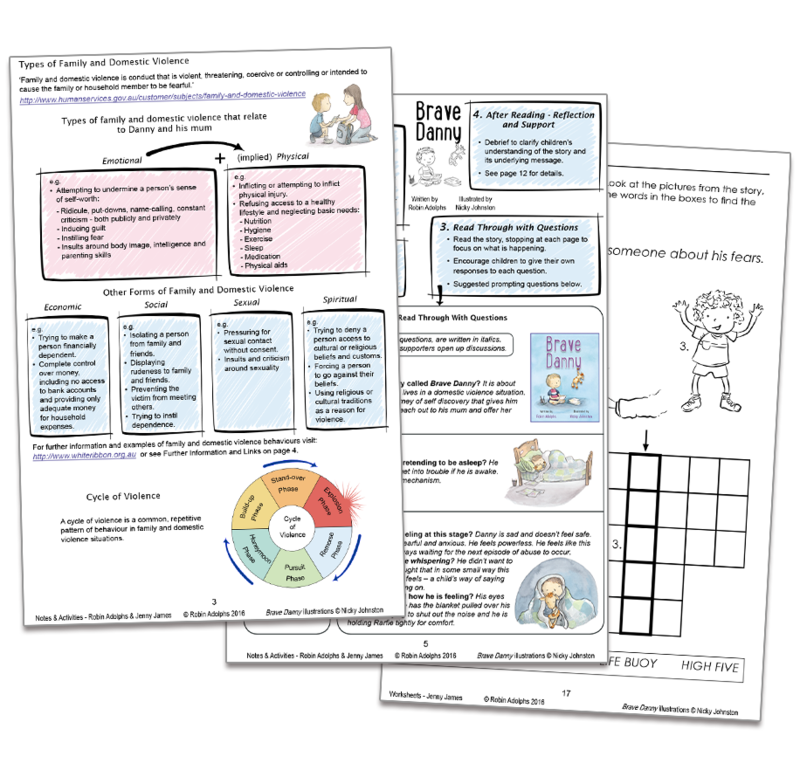 The teacher notes are downloadable and FREE to use. 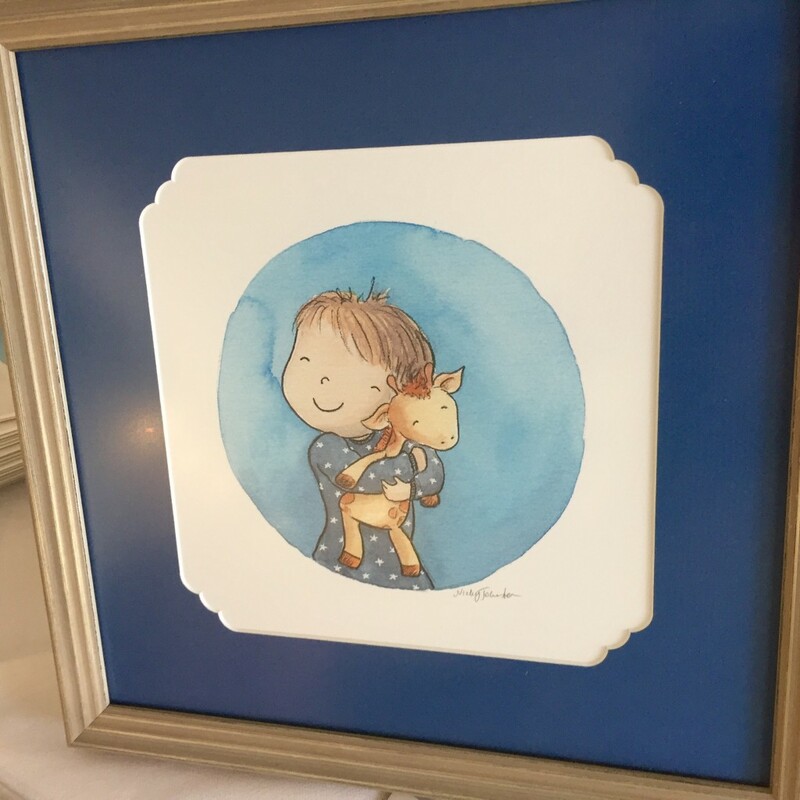 I thoroughly enjoyed creating the visual representation of Robin’s story about Danny, and I hope the softness of the illustrations helps tell the story of domestic violence in a gentle way.